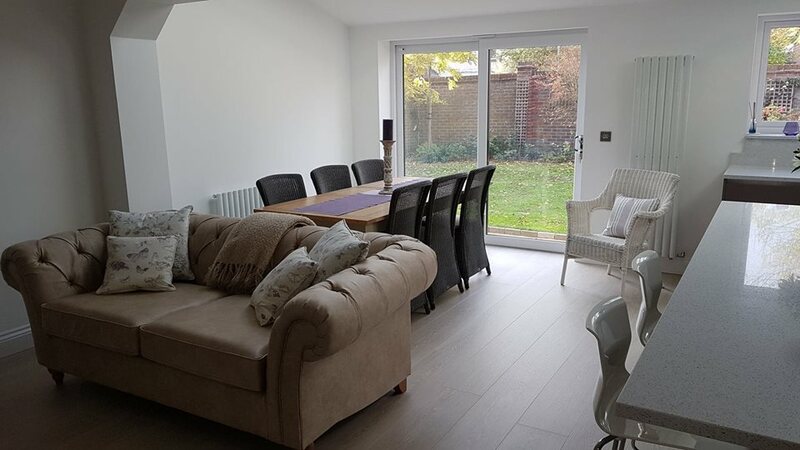 Homes in and around the Brentywood area provide excellent opportunities for house extension works, as the typically larger gardens provide ample space to expand the home. 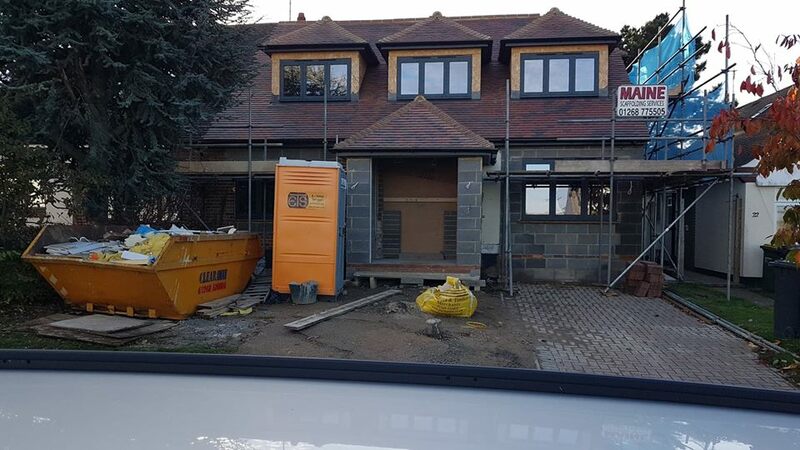 We’ve been providing extensions in this area since 1993 and have completed over 150 jobs in Brentwood alone. 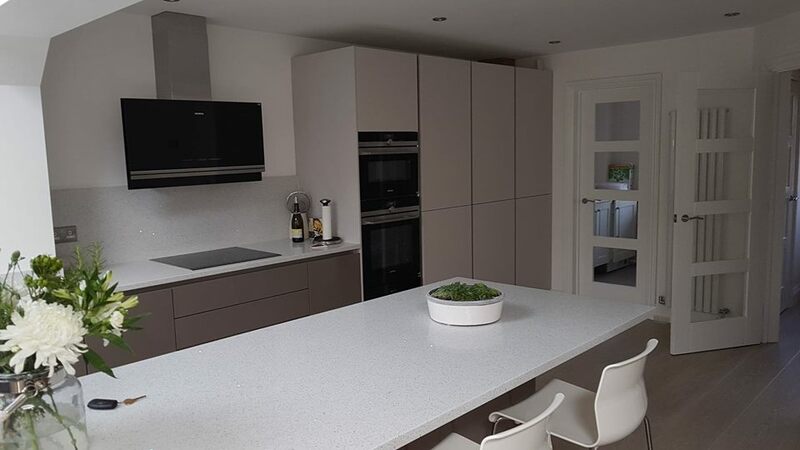 Our experience ranges from small, single storey kitchen extensions through to large remodelling projects, adding multiple rooms and levels. 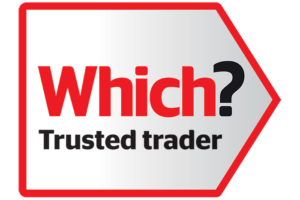 "Brilliant builders, highly recommend! 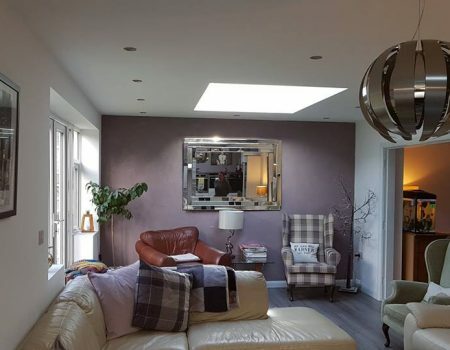 Bush Builders renovated the the ground floor of my house to make it open plan and fitted a large kitchen/utility area. I couldn’t be happier with the result. We were warned of potential issues before the build started and found them to be completely upfront and honest during the entire build. There were no hidden costs and the final bill was as expected. Professional and trustworthy - I will definitely use them for further projects."